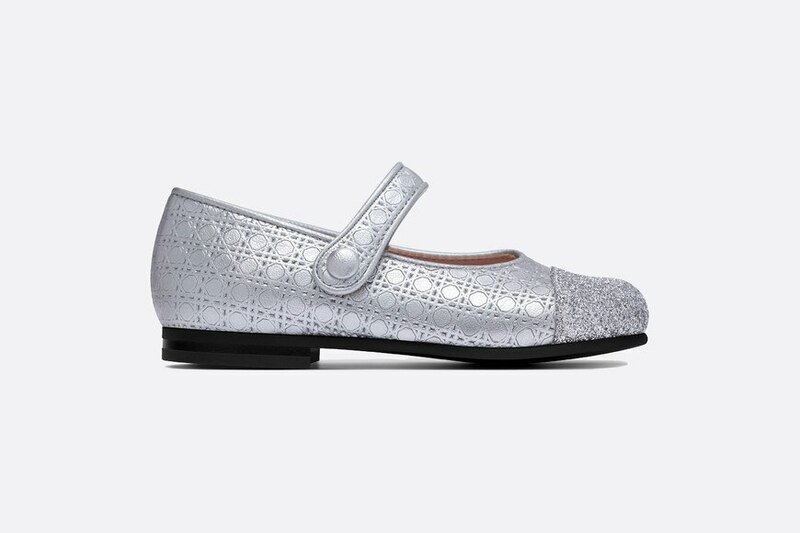 These elegant ballerina slippers are the perfect finishing touch for a dressy outfit: featuring the emblematic Dior micro-cannage motif, the lambskin leather is both extremely supple and incredibly soft. It requires unique, complex and technical expertise to create high-quality footwear. 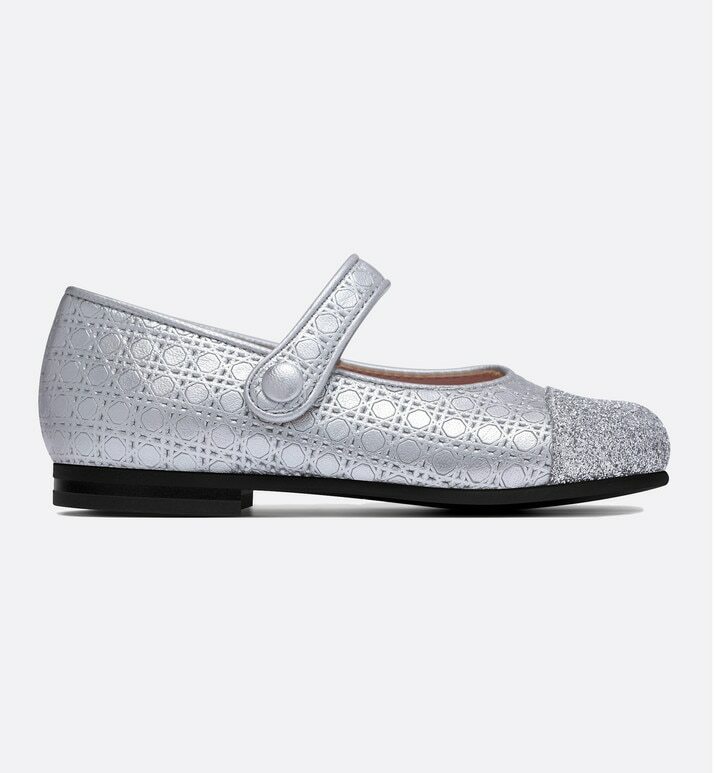 Baby Dior works with the best Italian artisan shoemakers to offer creative designs perfect for children learning to walk.